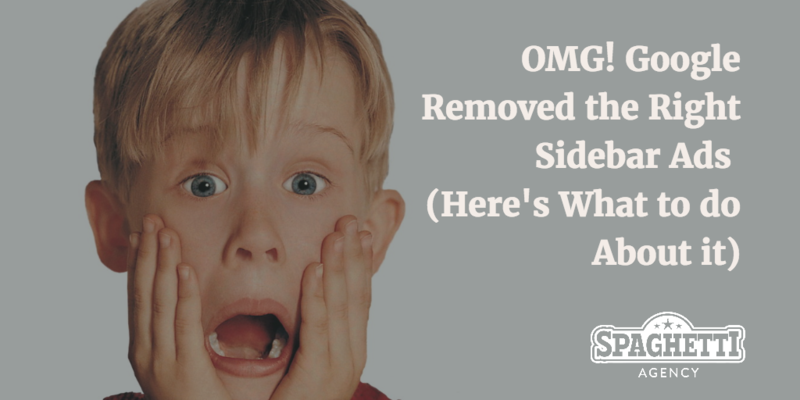 It’s no secret that Google recently dropped another bombshell and completely removed all the right side bar ads of their search results …. This happened about two weeks ago and caused absolute uproar in the search marketing world. So we spoke to our SEO expert, Phil Aston, to get the lowdown on what’s been happening and what businesses can do about it. 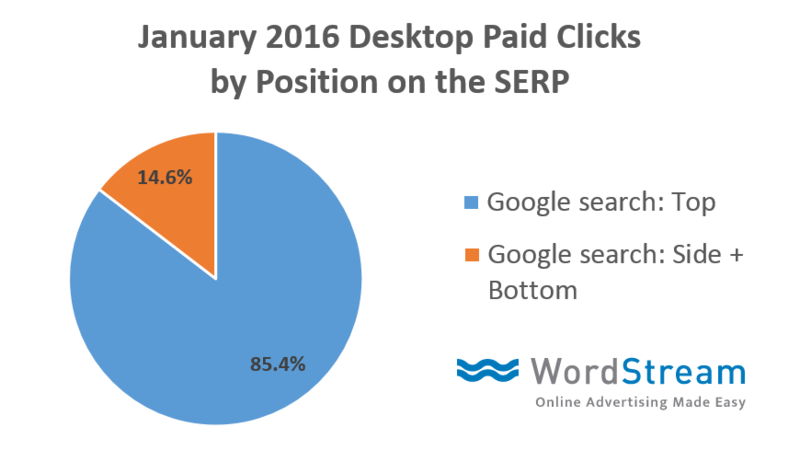 “It seemed like everyone involved with Google PPC was in uproar over the fact that those ‘low cost terms’ were no longer available and the fact that only three to four top spot positions remained must mean that average cost per click would sky rocket, meaning that only the big corporates would be able to compete. And in actual fact, we thought the same – for about five minutes a couple of weeks ago. That’s until we thought logically, looked at the data, and realised what it actually means …. We look after many PPC Accounts from Google’s Adwords to Twitter Sponsored Ads and Facebook Ads, and they all have one thing in common – they’re over populated. How and why do Google get away with making so many unexpected changes? Because they can and they always will – it’s a fact of life with Google. However, no longer do they make the ‘rash decisions’ that we saw with the Panda and Penguin update wiping out perfectly good websites overnight – they seem to have learnt their lesson and they do actually research any major changes they make in search nowadays. They are quite simply the big boys on the scene and want to stay that way. Click, clicks, clicks – adjust your dashboard! For more information about the research Google did before releasing this apparent bombshell, read this post by Search Engine Watch, published a few days after the announcement. As you can see, the data supports the decision. People just weren’t clicking the side and bottom results as much. Clever search marketers will react positively to this and review their Adwords Dashboard accordingly. This is exactly what we’ve done and the reality is that, although most of our Adwords Accounts did show a dramatic drop in clicks immediately after the right side bar ads were removed, after some alterations and logical thinking they are now all back at the level we saw before, without any crazy increases in client budget required. Phew! What did we do to counter the effects of the right side bar ad removal? To be honest there were a mixture of unique changes needed to each and every account – but here’s a few things you may want to consider if you’re struggling. Look at your keyword matching. Broad Matching will always lead to more clicks than Phrase or Exact Matching and wasted clicks can be controlled with Negative Keywords. Quality Scores. 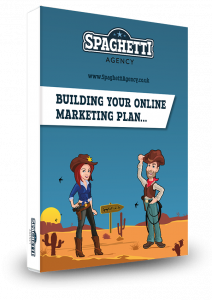 Are your landing pages good enough to get the highest scores for your target keywords? Keyword and Ad Performance. Just because the right side bar ads have been removed doesn’t mean the juicy low competition keywords do not exist. And remember, Google gives priority to the most relevant ads. Selectively enhancing keyword bids. By choosing certain keywords and enhancing the bid on these, you can avoid those blanket bid increases that dramatically increase overall campaign costs. Can you create more relevant Ad Groups and redistribute your ads to gain more relevance? Are you using a mixture of Mobile Optimised and Desktop Optimised ads to capitalise on all the various display options? Are you using Ad Extensions to make your ads more attractive? One huge advantage of the right side bar ads being removed is the fact that every single non-mobile ad will now have the option to use these – something any search marketer worth their weight in gold – or clicks – can’t afford to overlook. Obviously the above list is not exhaustive. 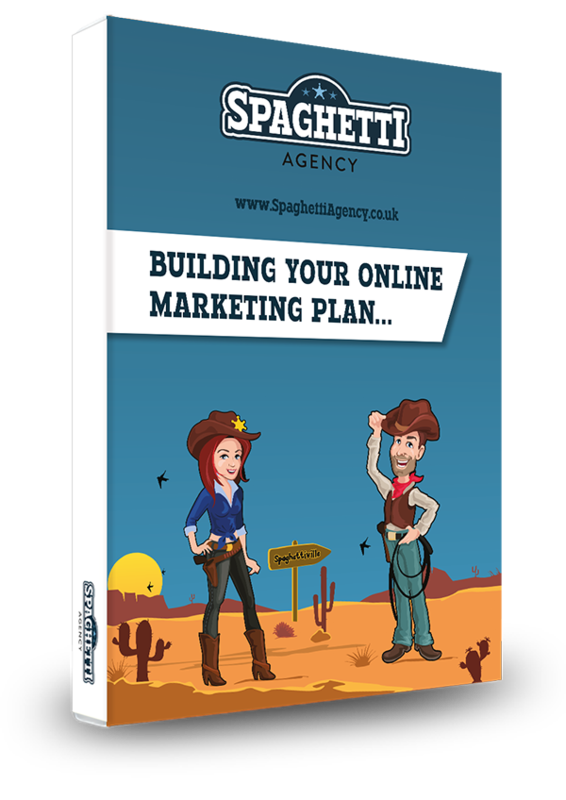 There’s a vast amount of data available to you in Google Adwords, so you don’t need to panic! Stay calm and use the opportunities that Google offer you, no matter how back-handed they may appear. Katch is going? I didn’t know this. Apparently only a few days away from closing too. The best way is the old way. Save you to your device and then upload to YouTube. Shame… but then it was a free service.